Color Me Mindful: Birds contains 50 images of all things bird-related. From birds that are native to the British Isles like pheasants, woodpeckers, owls and swans, to the much more exotic species of parrots, penguins, flamingos and birds of paradise, and so many more in between, including various types of poultry, puffins, peacocks – even an ostrich. All of you ornithologists are in for a real treat because birds are well and truly covered in this beautiful book. The images are all drawn in a very thin line which means very sharp pencils or fineliners are essential to enjoy this book. 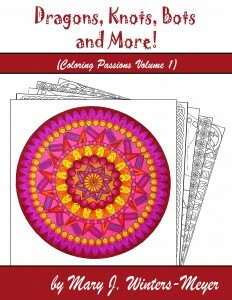 This book will certainly help to colour you mindful! The intricacy and detail of the drawings lend themselves perfectly to keeping you focused, occupied, and grounded in the present moment. Despite being small, the images take plenty of time to complete and really do keep you busy for hours. The images all feel very positive and natural which is inherently very calming. Many of the birds are covered in detailed patterns, with small spaces to colour within or to colour over if that’s too much detail for your liking. 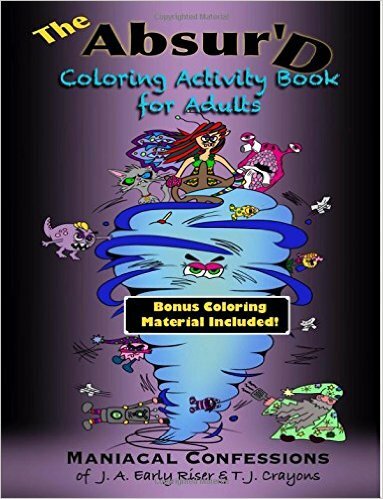 The pictures are fairly realistic in their outlines, but a little less so with the patterns within, so you are free to colour using realistic or outlandish colour schemes. Either would work equally well on these beautiful drawings. There is no writing on the pages, but some have spaces where you could easily add your own patterns or animals to truly make this book your own. 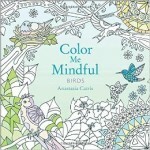 The Colour Me Mindful books – illustrated by Anastasia Catris and kindly sent to me for review by Orion Books, are beautiful, small, square books that measure 17x17cms (approx. 9×9 inches.) They are much smaller than the current bestselling square books which makes them perfect for colouring on the move because they’ll slip easily inside a handbag or suitcase for that convenient colouring fix. The books are paperback and glue-bound, the images are printed double-sided and cover the whole page meaning a little is lost into the spine. Some of the images are double-page spreads and others are single images. The paper is bright white and only lightly textured and while it looks fairly thin, I experienced no bleeding when using my Stabilo .88 fineliners which can often cause problems in double-sided colouring books. 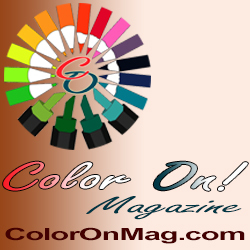 I saw very faint shadowing when using the darkest colours, but as soon as you colour the image on the reverse this is unlikely to be noticeable. Each book contains a hefty 50 images that are all intricately and beautifully drawn within the confines of the titled theme. There aren’t any random “filler” images – each one has definitely earned its right to be there. Every time I’ve looked through each of these books I’ve noticed a new image that I hadn’t spotted before. Despite being small, these images take hours to colour and will keep you occupied for a really long time while you carefully colour each detailed section. The line thickness is very thin, thinner than the average fineliner, so you will definitely need good vision and fine motor control to be able to get the most out of these books. I went over the lines a few times because they are super thin but as long as you’re careful and have very good lighting, you’ll get a huge amount of enjoyment out of these books, because the images are just lovely! There are currently three titles out – Birds; Underwater and Tropical. A further three are being released in October – Butterflies; Enchanted Creatures and Seasons.